Autism spectrum disorder (ASD) is a term encompassing a range of developmental conditions principally characterised by impairments in social interaction, communication and cognitive flexibility. It remains unclear to what extent any social or cognitive difficulties experienced by people with ASD result from differences in sampling the environment, or differences in interpreting the information sampled, or both. In addition, perceptual and attentional atypicalities are observed in the disorder. Our current experiments have used eye-tracking methodology to explore these issues. Evidence from collaborative investigations on low-level eye-movement characteristics; perception of complex stimuli; and processing of and attention to social information suggests that simple information processing requirements across the different processing domains are intact in ASD, whereas more complex information processing requirements within the same processing domain are impaired. We emphasise the importance of using subtle eye movement metrics as a way of illustrating these group processing differences and explain how these findings link to contemporary theoretical accounts of autism. Our robots are ready for the challenge. Are you? Project description: In this study, we are investigating how children choose the right words to say and the extent to which they use the left or right side of their brain to do this. We’re also interested in word production difficulties faced by some children with autism. 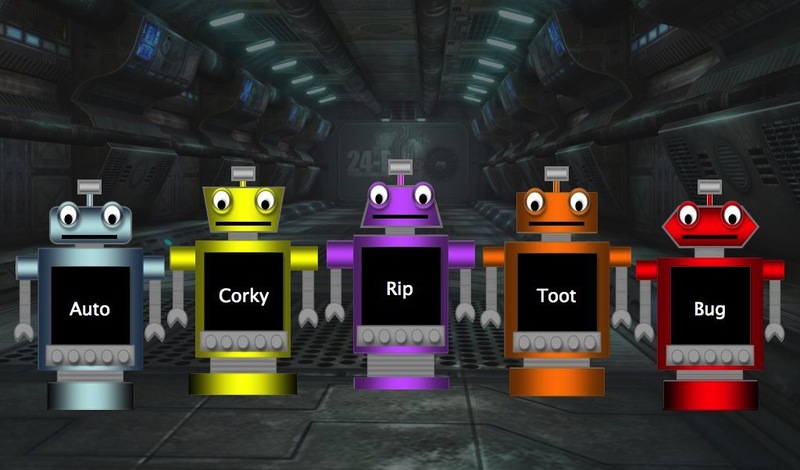 Children play a computer game (against a friendly robot) in which they have to name pictures on a computer screen as quickly as possible. While they do this, we measure the tiny magnetic fields produced by their brains. This is completely safe and non-invasive. We also get the kids to complete some simple tests of language and reasoning skills. The study takes place in our new labs at the Australian Hearing Hub on the Macquarie University campus. Altogether, it takes around 2 hours to complete. We pay $40 for each child and can arrange free parking.